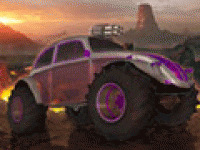 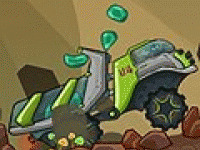 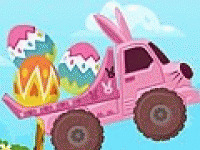 In Jelly Truck you will drive a truck made of jelly.That sounds more like a fun, but it wount be easy to drive. 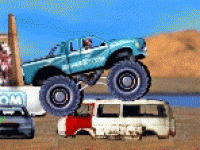 Your car will more roll over than ride on all four. 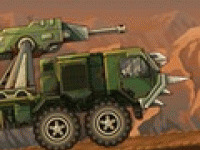 How well will you cope with this special vehicle? 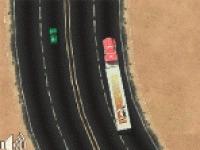 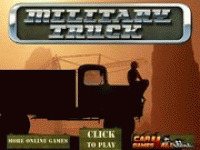 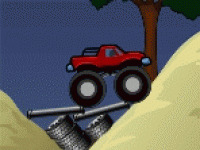 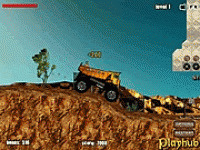 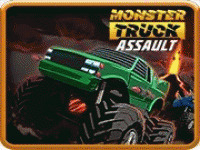 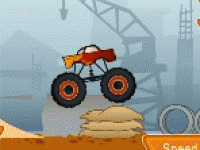 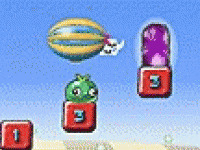 Choose related Jelly Truck game online.